An eye-catching base layer in stunning contrast colorblock. 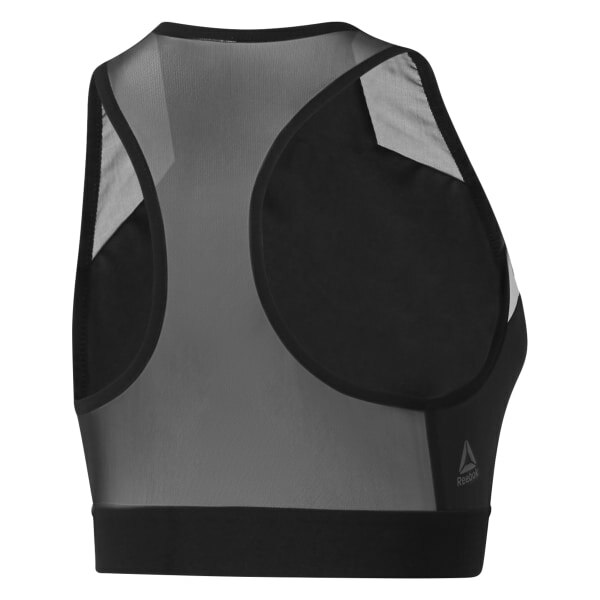 Fitted crop tank with high neckline and mesh paneling adds style and breathability. Speedwick moisture management technology and elasticated hem make for comfortable wear.